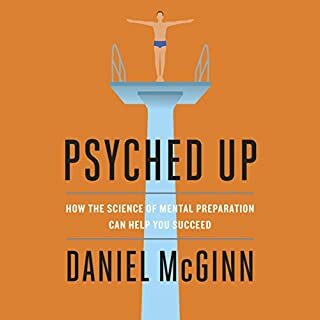 In Psyched Up, journalist Daniel McGinn dives into the latest psychological research and interviews athletes, soldiers, entertainers, and others who, despite years of practice and enviable track records, will ultimately be judged on their ability to deliver a solid performance when it's their turn to shine. No matter how old you are, there's a good chance that the word popular immediately transports you back to your teenage years. 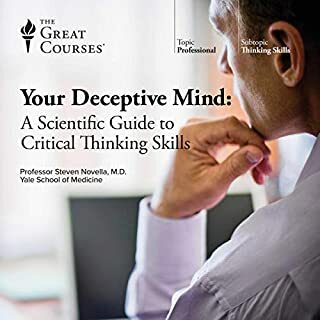 Most of us can easily recall the adolescent social cliques, the high school pecking order, and which of our peers stood out as the most or the least popular teens we knew. Even as adults we all still remember exactly where we stood in the high school social hierarchy, and the powerful emotions associated with our status persist decades later. This may be for good reason. A collection of essays that displays Oliver Sacks' passionate engagement with the most compelling and seminal ideas of human endeavor: evolution, creativity, memory, time, consciousness, and experience. The River of Consciousness is one of two books Sacks was working on up to his death, and it reveals his ability to make unexpected connections, his sheer joy in knowledge, and his unceasing, timeless project to understand what makes us human. Cutting through all the white noise, chatter, and superficiality our cell phones and social media cause, one of Tibet's highest and most respected spiritual leaders offers simple and practical advice to help us increase our attentions spans, become better listeners, and strive to appreciate the people around us. In a world of iPhones and connectivity to social media and email, we are all in constant connection with one another. Then why are so many people feeling burned out, distant from colleagues, and abandoned by family and friends? In this new book from the best-selling author of Running with the Mind of Meditation, the Sakyong uses the basic principles of the Shambhala tradition - meditation and a sincere belief in the inherent wisdom, compassion, and courage of all beings - to help listeners to listen and speak more mindfully with loved ones, coworkers, strangers, and even ourselves. 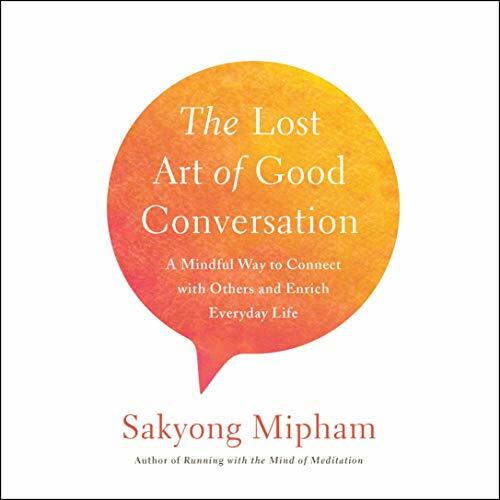 In this easy to understand and helpful book, Sakyong Mipham provides inspiring ideas and practical tips on how to be more present in your day-to-day life, helping us to communicate in ways that elevate the dignity of everyone involved. 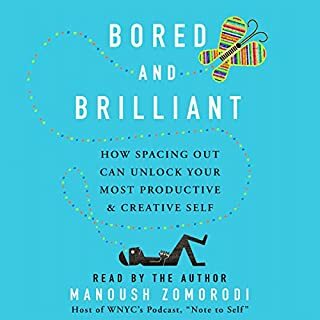 Great for families, employees and employers, and everyone who spends too much time on Facebook and Instagram and feels disconnected in our connected world, Good Conversation is a journey back to basics. I started this book before learning about Sakyong Mipham’s real life issues. Once I heard the news, I put the book down for a while. 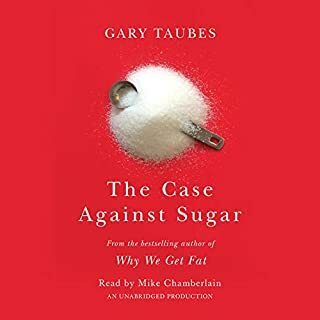 It was difficult to reconcile an appreciation for the book with the credibility of its author. I’ve ultimately come back to it and do recommend it as a thoughtful and relevant work. And a lesson in the challenges of separating the message from the messenger. 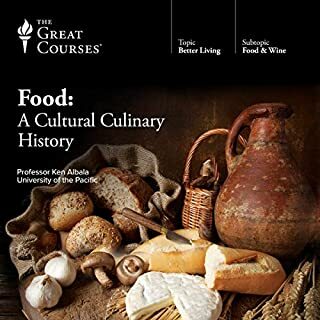 This book is filled with insight that challenges and illuminatea, that inspires and demands more of us. At the same time, it is often simple and common sense. And I'm dissapointed to say, it was at many times a reminder to return to that which I already knew but have been ignoring. I will return to this book as I carry on to renew resolve and deepen my commitment to being a human being through conversation. Lots of repetitiveness. I'll likely listen to it again, though. It never hurts to learn something new. I listened to a talk given by the Sakyong and I enjoyed his way of speaking. This selection wasn't particularly eye-opening for me, but maybe I'm in the minority. Title is misleading; it is not really about the ART of conversation. It focuses on Buddhist mindfulness and the "windhorse" energy within people. Praises conversation, but no improvement tips. I got the book expecting usable tips and perspectives on how to have better, deeper conversations. In reality this is a book on praising conversation and getting you to appreciate the act of conversing from a Buddhist perspective. There are almost no practical or actionable tips on how to improve conversations. In my opinion, it was mostly fluff and i found it hard to continue to the end. However, if you are interested in a Buddhist thought on conversation or if you think talking to people is pointless or a waste of time, you may be enjoy the book. 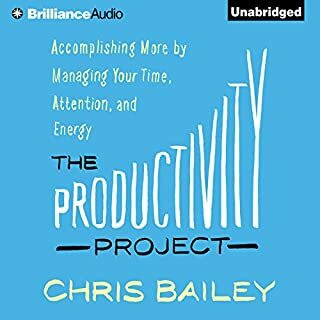 Absolutely zero advice on building intrapersonal communication skills or conversational techniques. Just a lot of hippie nonsense that'll rot your brain if you actually listen though the whole thing. Horrible listen.